Our feet bear the weight of our body day in and day out. When our feet are tired, sore, cracked and inflamed, our entire day can suffer. Thankfully, there are numerous things you can do to naturally promote healing and return to a state of balance and harmony. Your entire body will benefit when your feet are happy and satisfied, so make use of these natural remedies for any foot problems you may have. For centuries, people have used a simple foot bath to address a multitude of health complaints. Immersing your feet into a deep dish, even up to your calves, is very soothing and relaxing. Foot baths can also assist with other conditions and ailments beyond the feet, such as helping overcome a cold or flu, and treating headaches, insomnia, nosebleeds, and constipation. 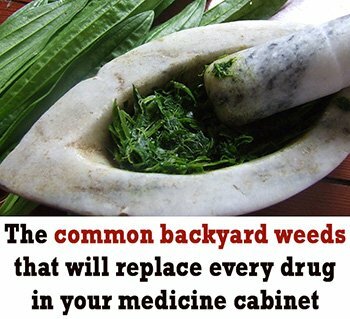 Helpful Herbs Include: Garlic, Roman Chamomile, Celandine, Houseleek, Lemon, Wintergreen, Onion and Dandelion. Use fresh herbs when possible or saturate dried herbs with water and use as a poultice. Wrap onto affected part of the foot or toe. It may be helpful to use a bandage to keep it in place. This method works well at bedtime when you will not be walking. Many people have used Vaseline at bedtime to moisturize their feet. However, this is NOT natural. It is a petroleum based product, which is considered toxic and should be avoided. Try a healthy, natural alternative such as Coconut Oil, Cocoa Butter, Shea Butter, Avocado Oil, Peanut Oil, Almond Oil or Olive Oil instead. Right before bed, massage one of the above, or customize your own blend, into your feet. Be sure to wear some thick socks to bed. You will be very slippery after applying so be sure not to walk around barefoot. 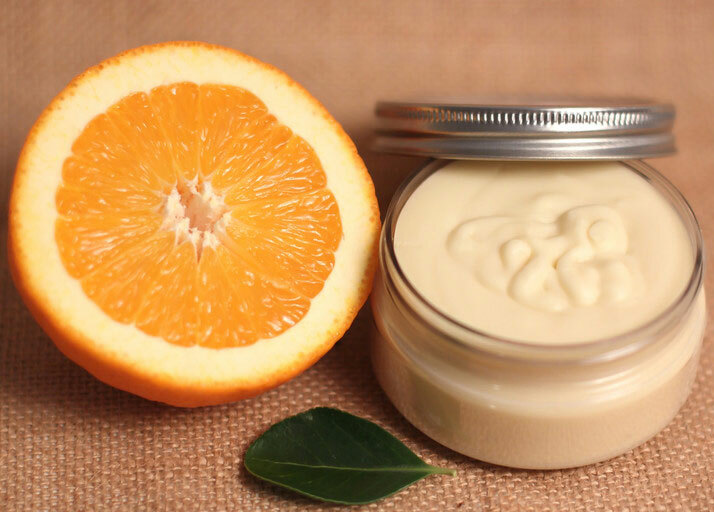 You can purchase Magnesium Oil or Magnesium Body Butter or make your own products from Magnesium flakes. This works well for people whose cracked heels are due in part to a deficiency in magnesium. Magnesium deficiency is more common than realized due to our modern diet. The important thing is to determine the root cause of your foot problems. It could be from poor circulation, lack of specific minerals in your diet or low essential fatty acid intake. It may also be related to your footwear. Some people have been shocked to find out, when fitted correctly, that they have been wearing the wrong size shoe all their adult lives. 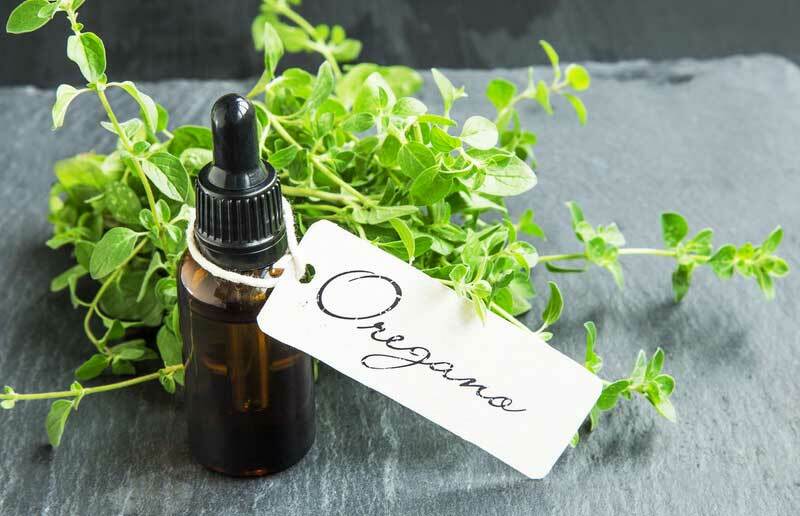 Many people find success using Oregano Oil or Tea-Tree Oil to combat this issue. Be sure to read the label of the product you are using. If it is pure essential oil, you will want to dilute it with some vitamin E oil or some water. Apply to the affected area regularly with an applicator (such as a Q-Tip or cotton bud) and watch your body heal itself. Foot odor or smelly feet is primarily caused by the accumulation of bacteria that feed off sweat, thus causing a strong, foul odor. Fortunately, foot odor can easily be treated using simple home remedies and natural solutions. Here are some of the natural methods to get rid of foot odor. 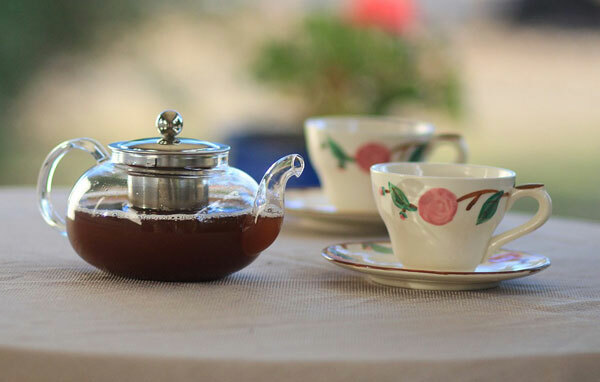 A solution of black tea and warm water is an effective soaking solution to treat smelly feet. The tea solution contains tannic acid which serves as an antibacterial agent that kills the bacteria responsible. The tea also closes the pores of the feet, which stops some of the excess sweating. Soak your feet in the tea solution, 15-20 minutes per day for a week, and ‘smell’ the odor disappearing. Bacteria and fungi, dead skin cells and callus formation, all can contribute to foot odor. Regular scrubbing removes the calluses and dead skin cells that have accumulated. One of the best scrubs is a mixture of sugar and clean water. The amount of sugar should be higher than the liquid content. Scrub the feet with this mixture as required. 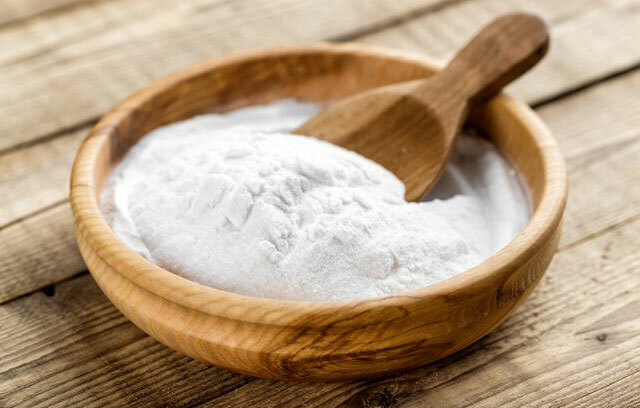 Baking Soda is an effective anti-bacterial agent for shoes and socks. This can be done two ways. Put baking soda in your shoes and socks to keep your feet dry. 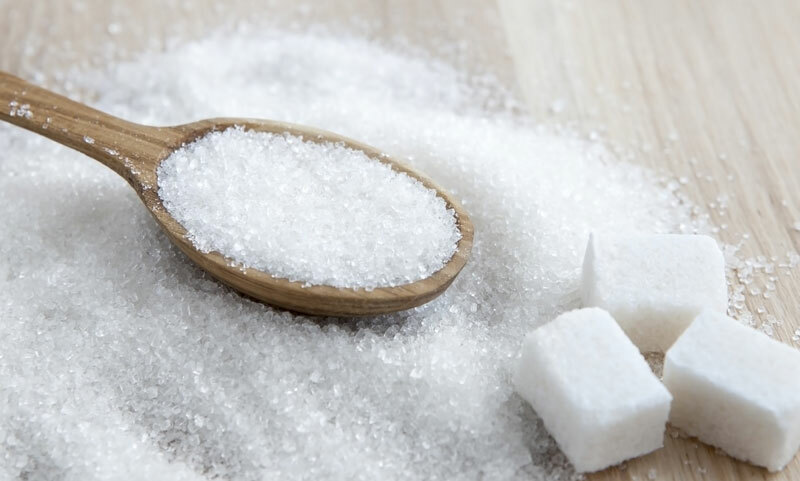 Mix the baking soda with warm water and soak your feet for 15-20 minutes before sleeping. You should expose your feet and footwear to air and sunlight as much as possible. They serve as natural antibacterial agents and proper ventilation is helpful in preventing a problem. Sun-dry all footwear at least twice a week. In addition, footwear worn alternately gives your shoes a chance to air, and it goes without saying that you need to wear fresh clean socks too!